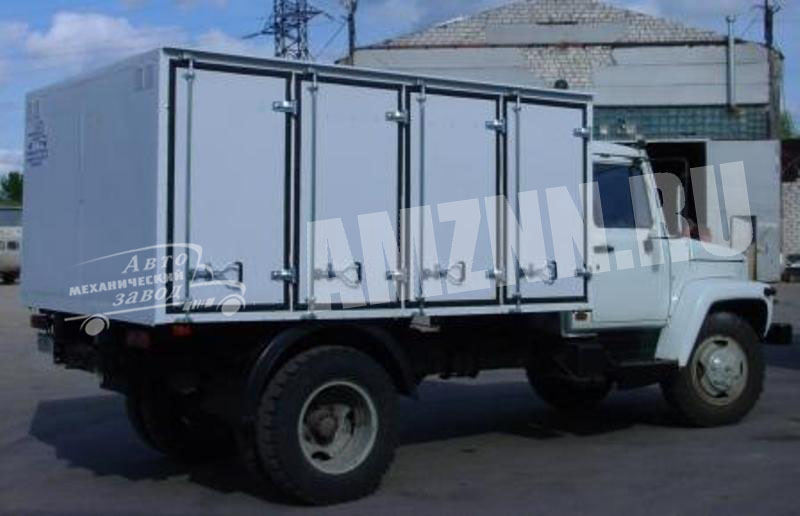 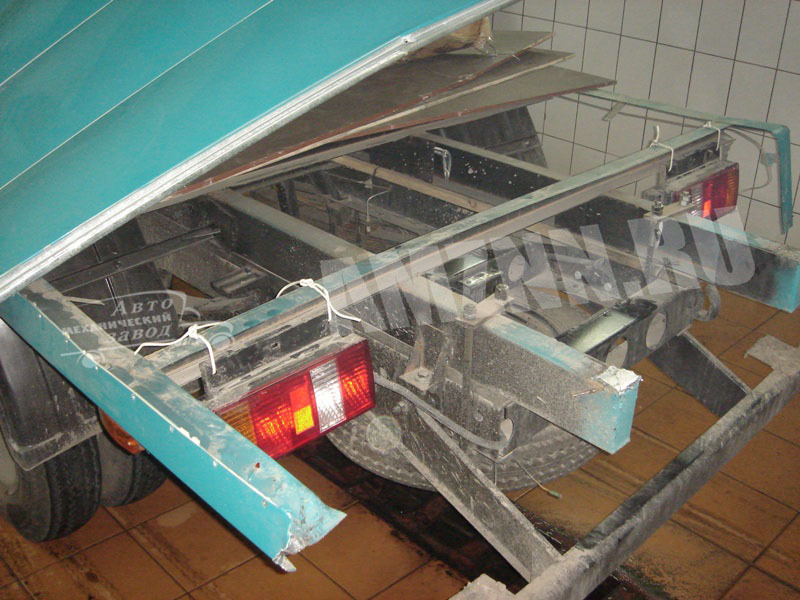 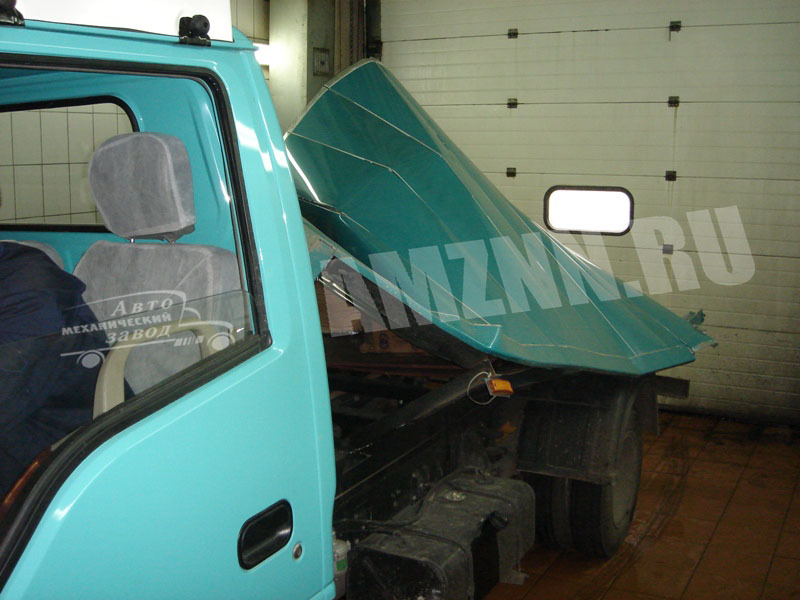 Automechanical Plant Manufacturing Company offers repairing services for vans and motor vans made by chassis manufacturers (including FAW, BAW, Gazelle). 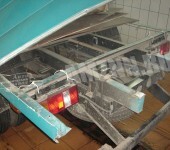 Our modern equipment and specialists’ qualification allow to accomplish this task at a high level. 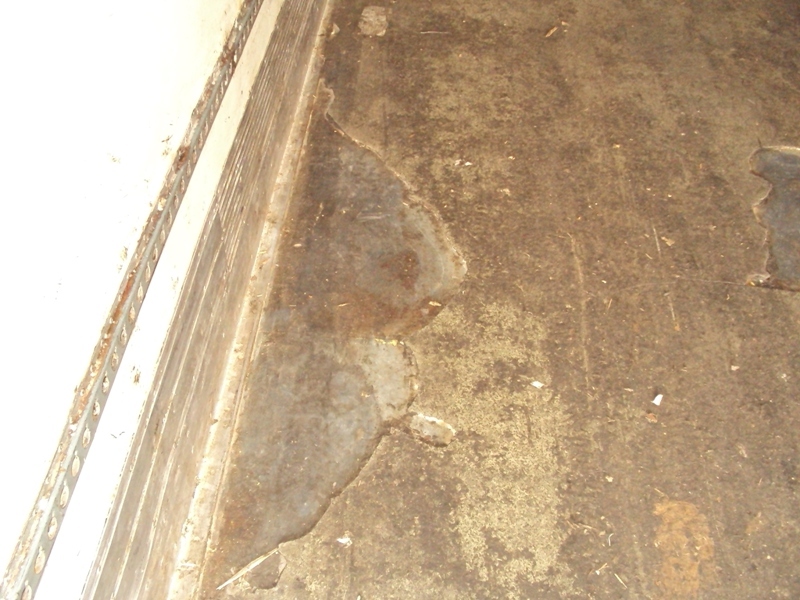 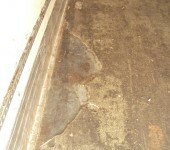 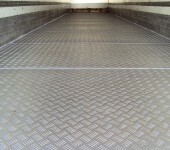 Our services include the replacement of doors, refitting, thermal insulation and many others. 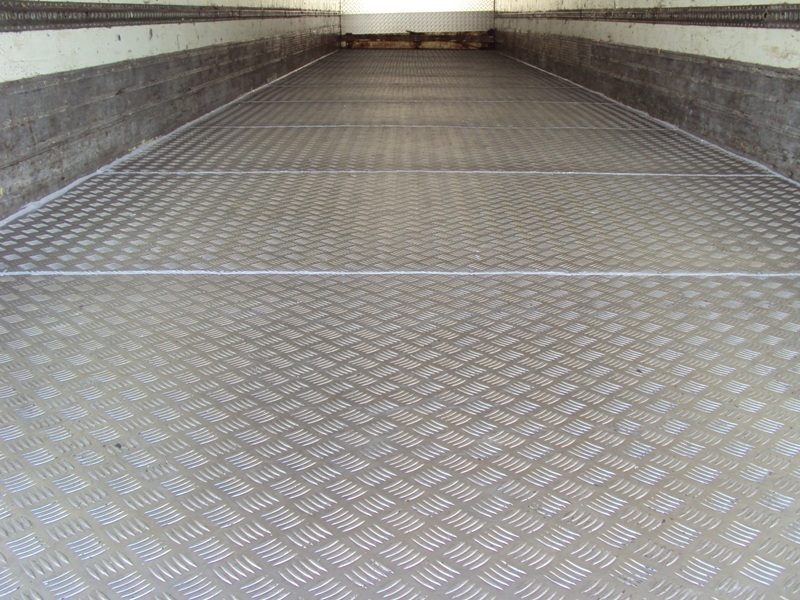 Our experienced staff will help to deal with any problems concerning your motor-van and even to produce a new one if needed. 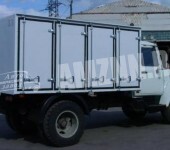 Also we offer component parts for trucks and tractors. 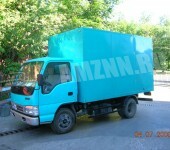 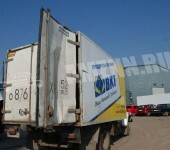 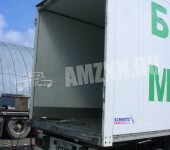 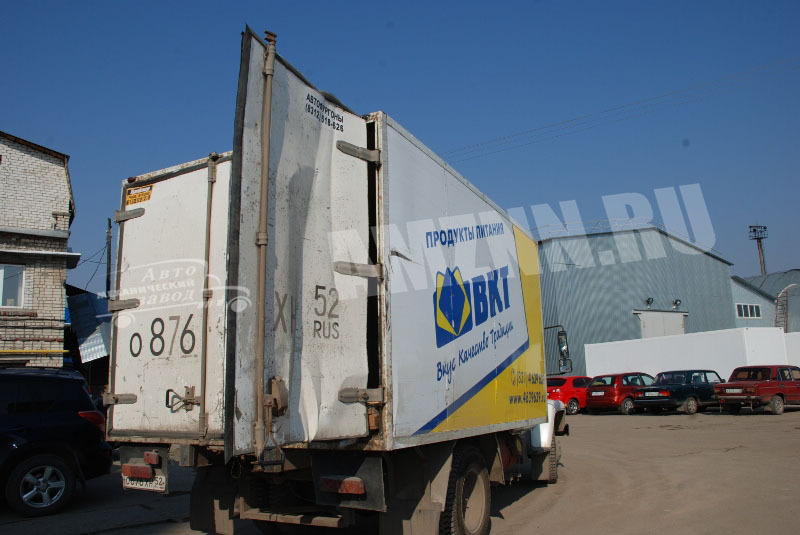 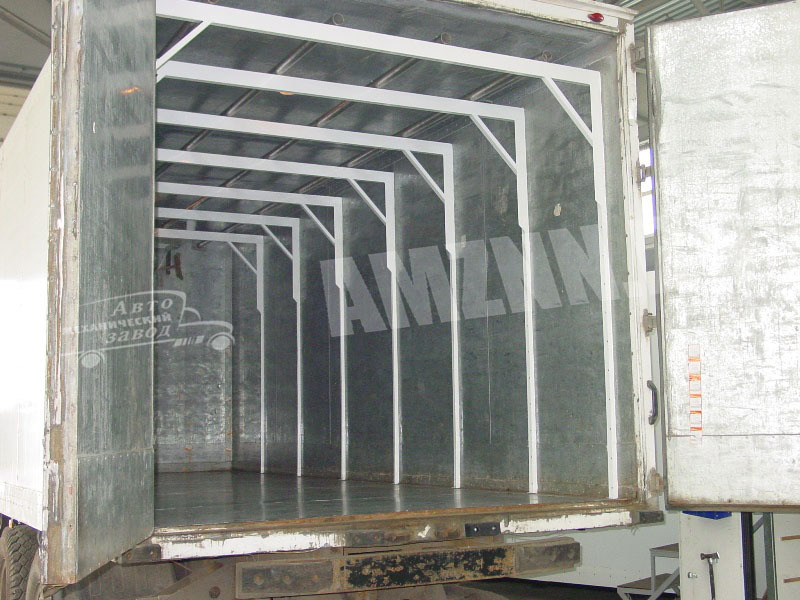 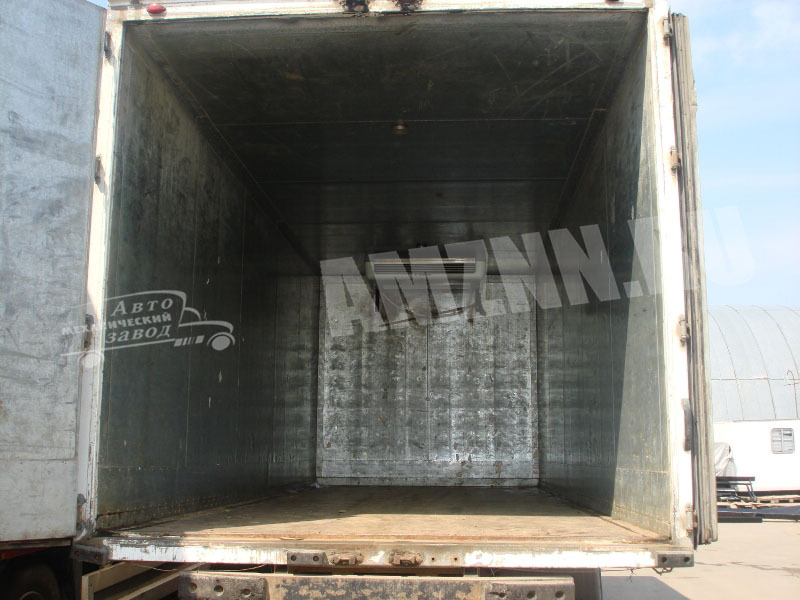 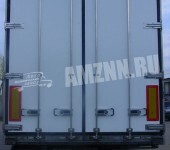 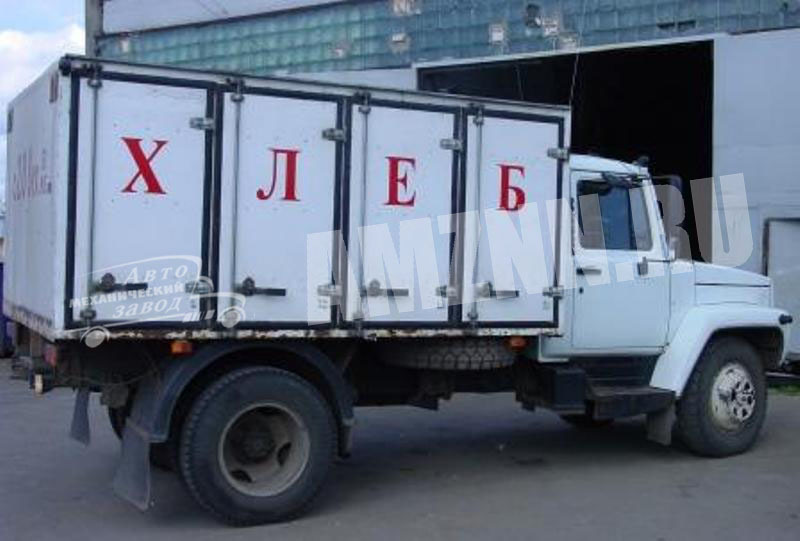 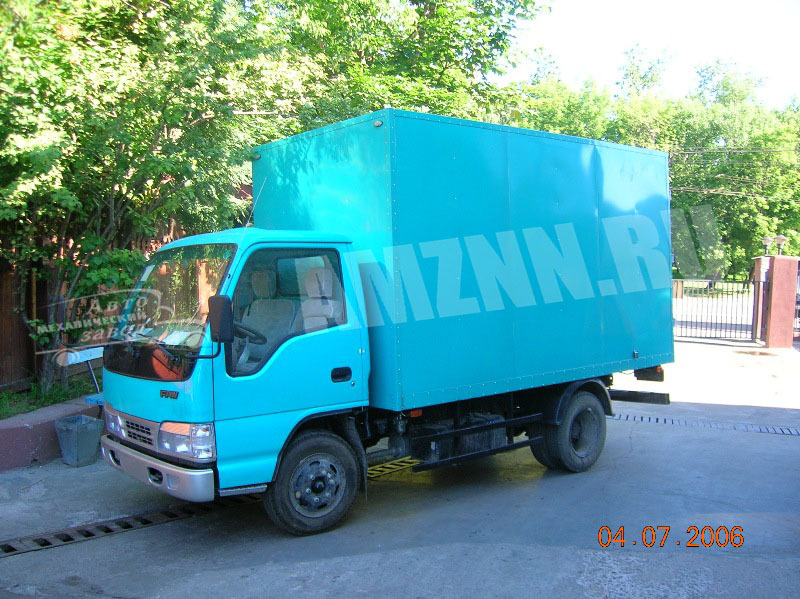 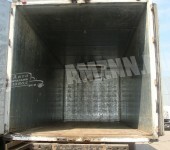 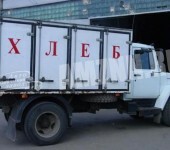 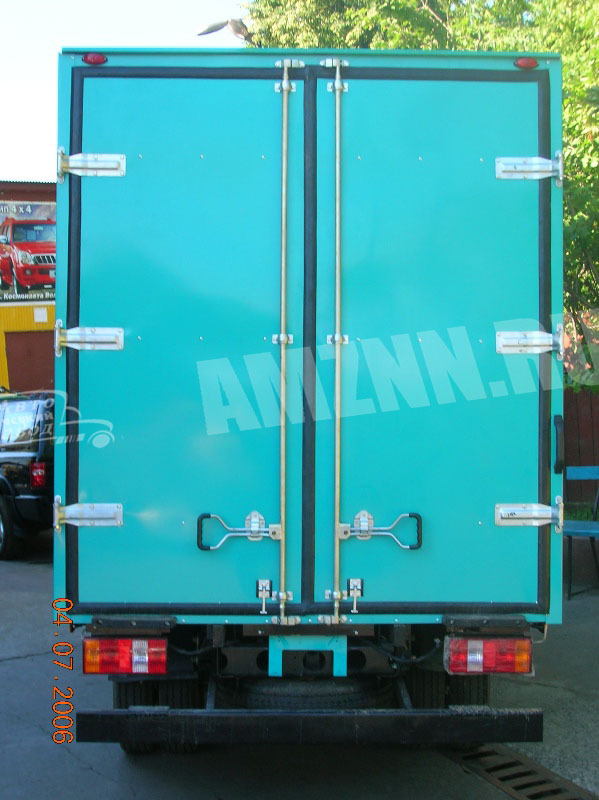 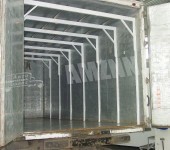 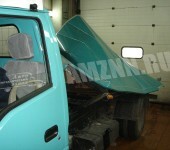 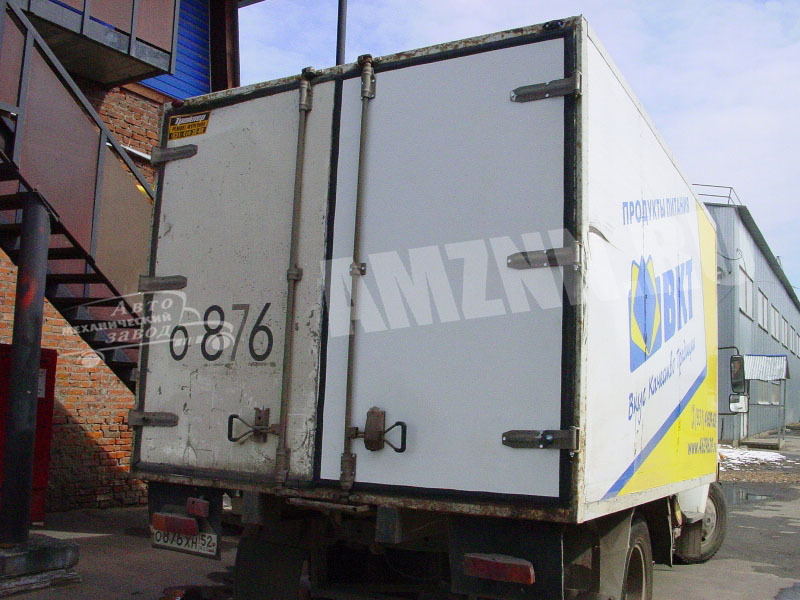 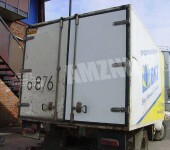 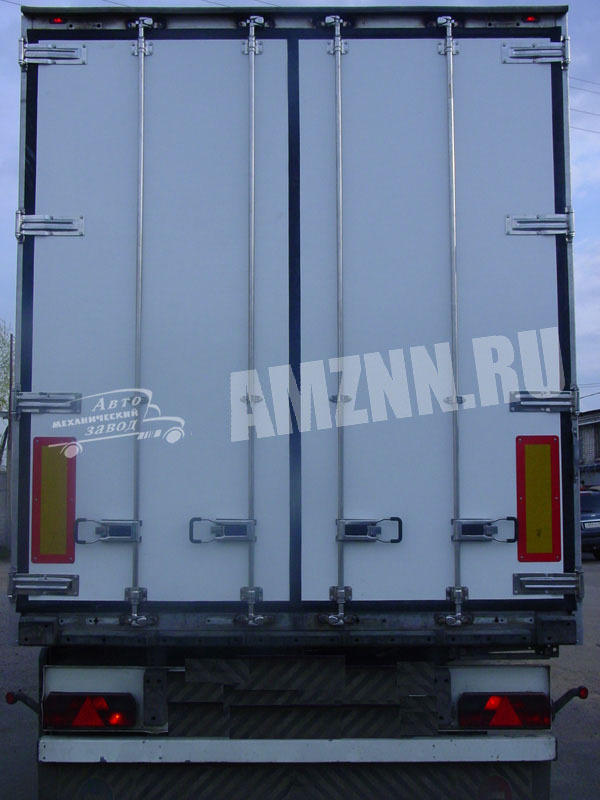 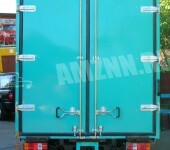 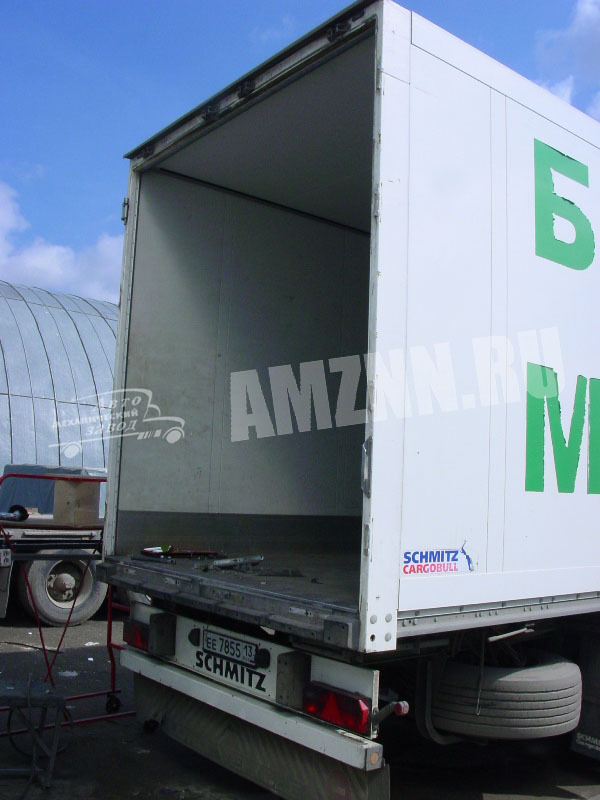 We produce and repair insulated vans in Moscow and Nizhny Novgorod.